5 Ways to Store Scrapbook Paper! While cleaning up my craft studio today after the summer rush of scrapbook and greeting card orders, it became clear that I've outgrown my idea of scrapbook storage. It used to be scrapbook paper came in 12 inch x 12 inch size. Now it comes in all sizes. It comes in packages wrapped in plastic. It also comes bounded in booklets. Some of it even comes in cardboard boxes! Sorting through a heap of my own, I decided to have some fun arranging the papers in nonconventional ways to put a little scrap in my boxes. A mess and a half to clean after the summer rush of projects. Storage boxes come in unique and colorful prints. They also come in all kinds of fabrics and materials. I own several designs including a leather covered photo box, printed cardboard photo boxes, and fabric covered storage boxes. 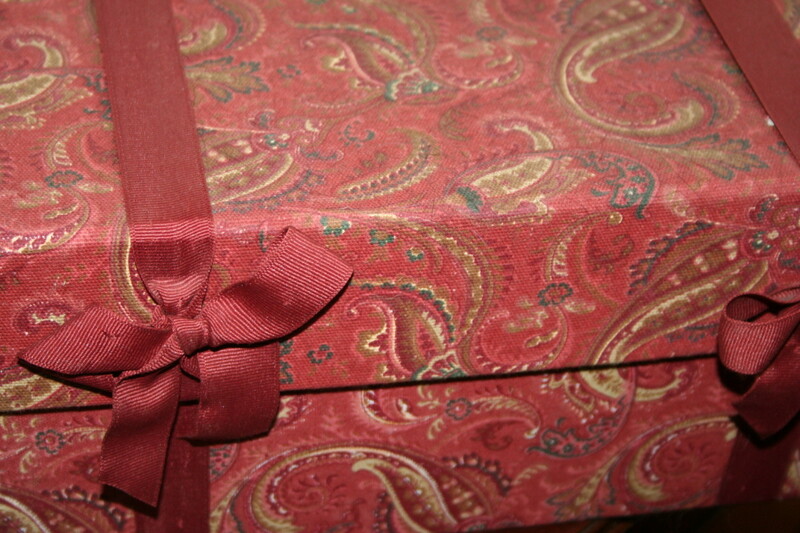 Fabric covered storage boxes come in all designs and colors. Storage boxes are universally found throughout many different types of stores. These are practical because they are most often found in stacking sizes. This one came in a set of six. They are not always the most convenient for commonly used items in your craft room because the tops lift up, making it hard to get in and out of the boxes if they are stacked one on top of another. However, the largest of the stacking set can typically holds 12 inch long papers cut in half (12" x 6"). 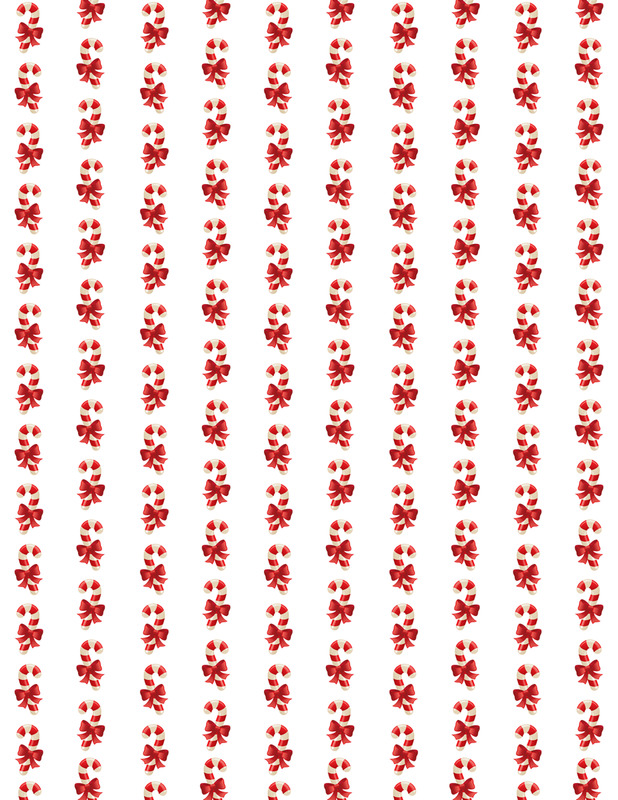 They also hold cardstock size 8 1/2" x 11". 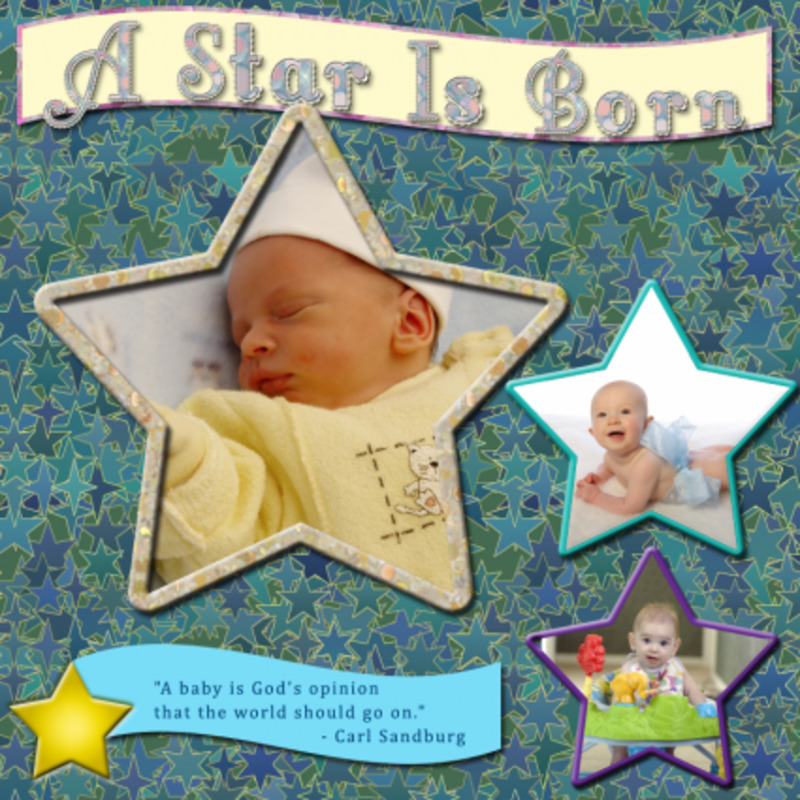 Printed cardboard photo holders such as this one come in assorted patterns. 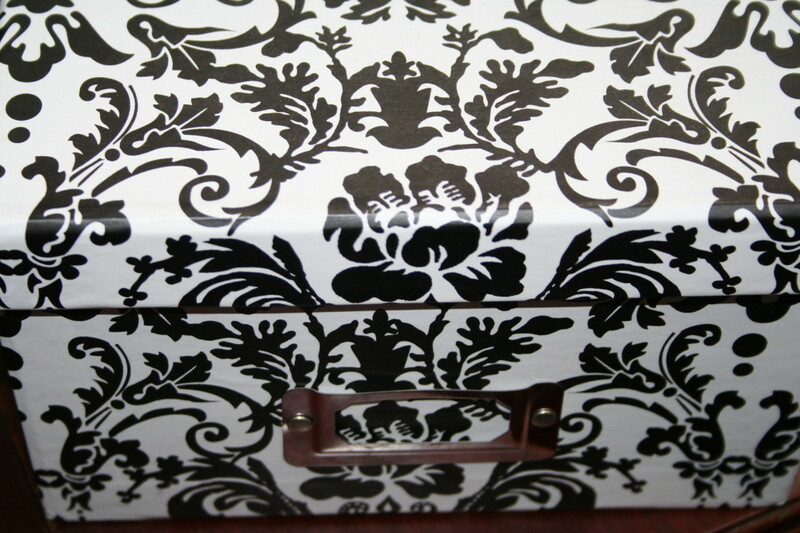 These photo storage boxes are often seen on sale around craft stores. They are great for storing small pieces of scrapbook paper and scraps. 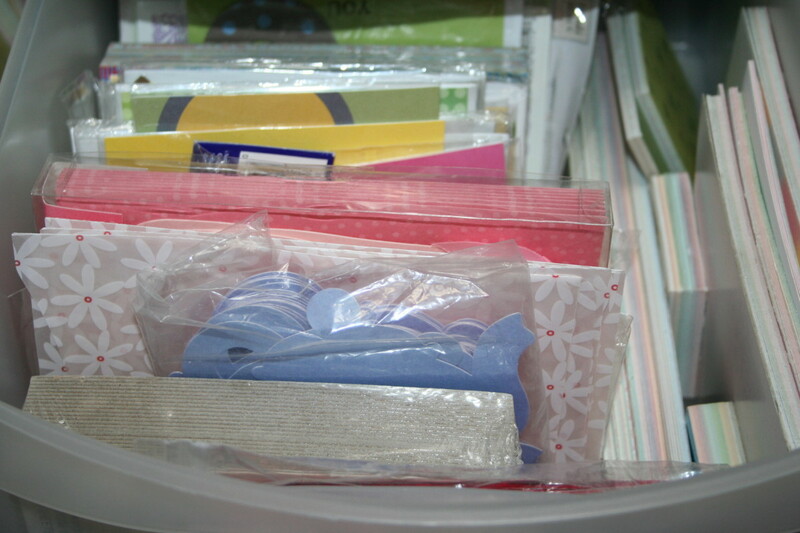 My storage box contains small pieces of cardstock found in one-pound scrap grab bags from a craft store as well as pieces leftover from craft projects such as greeting cards. I also like the versatility of storing these boxes with labels as they come with label holders on the front. Stackable storage drawers make wonderful additions to a scrapbook room. This particular storage drawer holds mini stack mats, assorted die cuts from packaged sets, as well as greeting card kits sent with subscriptions to my favorite craft magazines. Storage drawers can be very costly. At this time, I have three which I utilize in various spots around my craft studio. One holds clear rubber stamps. The second holds small ribbon spools and scraps. The third holds scrapbook papers. Storage drawers are useful for easy access to bulky mini stacks. 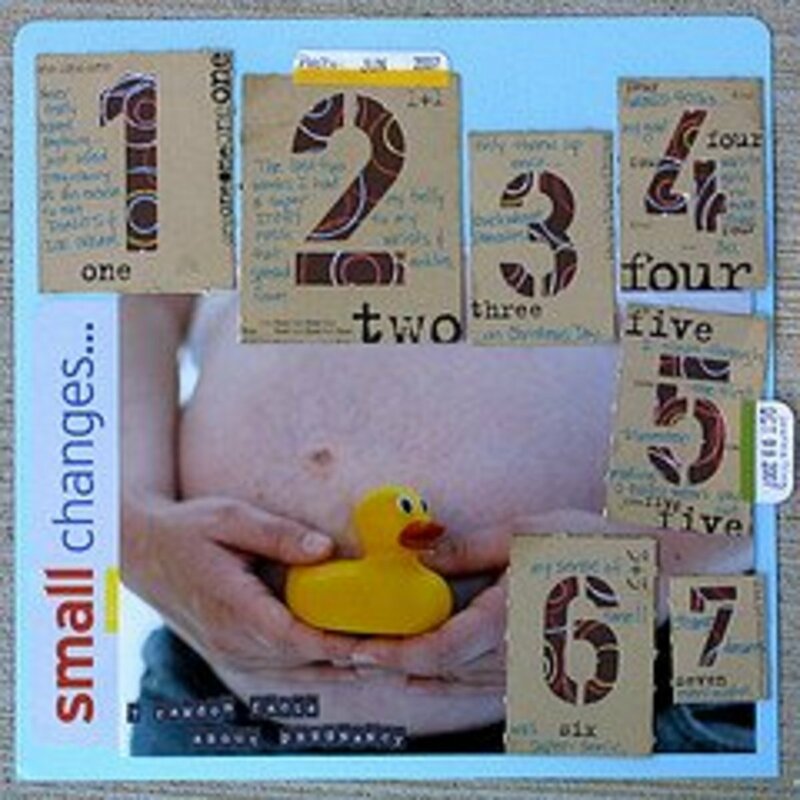 Magazine files also help loose scrapbook papers to stand up on a bookcase. 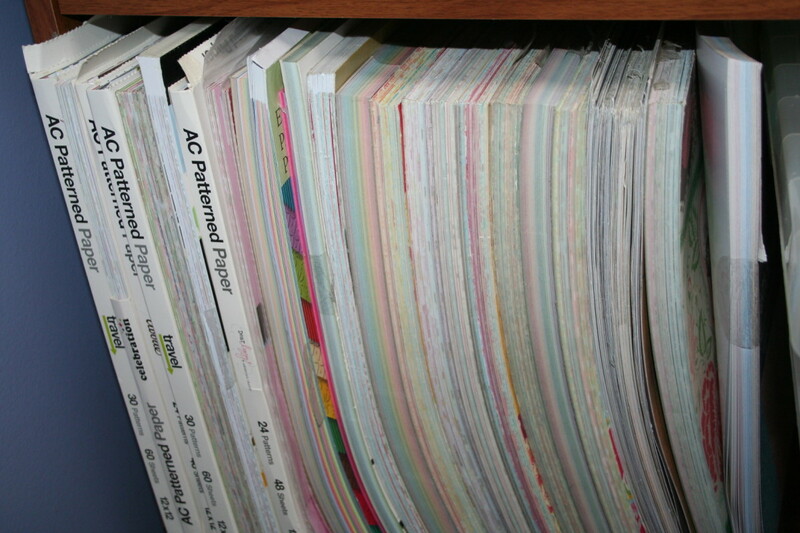 Larger stacks such as DCWV and patterned 12" x 12" papers that come in cardboard boxes can be stored upright on bookcases. It's a good idea to place a book end to prevent the stacks from sliding down causing bent papers. Store large stack mats upright in a bookcase. Be mindful of paper weight. Putting too much paper in stacking paper trays can cause the tray to warp and break. I remember the first time I came across letter trays in scrapbook paper size 12" x 12". It was unheard of prior to the scrapbook generation. Most letter trays come in traditional office paper sizes. Letter trays currently hold all of my holiday papers for Halloween and Christmas. What's ironic is that I still see projects in there started last year! Letter trays hold all of my holiday papers on a bookshelf. 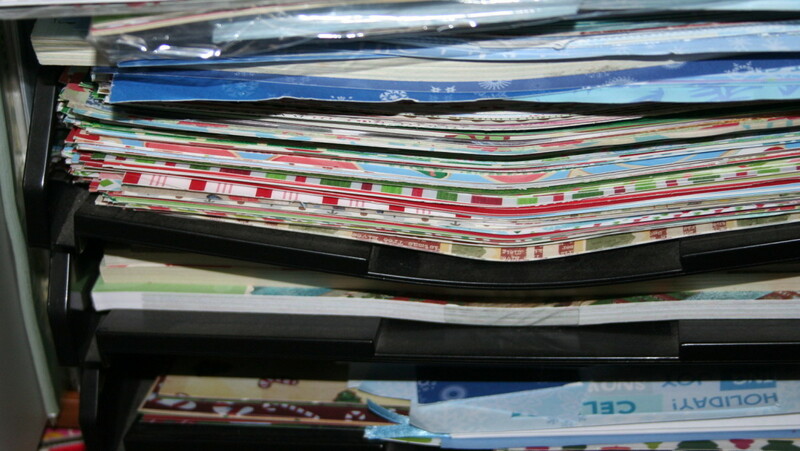 Do you find it challenging to sort through and organize your scrapbook supplies? The number one suggestion about finding supplies to store your scrapbook paper is to measure your space and amount of paper you need to store. Searching for a solution to store letter sized cardstock, I headed to a local thrift store. I found this two-drawer file cabinet for $10. It had a lot of scratches on the surface. After painting it, it made the perfect addition to hide additional papers to avoid looking like clutter. Cardstock stored in a file cabinet, vertically, arranged by color in baskets. Colorful baskets also add appeal to a scrapbook room. Fortunately, I already had baskets on hand that fit inside the drawers to the file cabinet. Each basket holds letter size cardstock. In the top drawer of the file cabinet, I use the space to organize handmade greeting cards, embellishments, and scrapbook pages that are finished and waiting pick up. 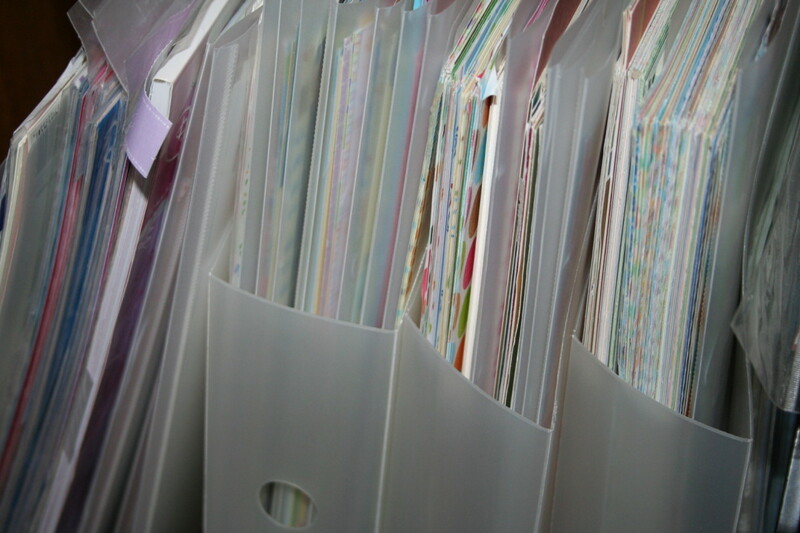 Types of scrapbook paper storage. Magazine holders size 12" x 12"
Letter trays size 12" x 12"
Formatting your space to fit your scrapbook papers. With the thrill of purchasing new scrapbook supplies comes with a moment of shameful bliss as we scramble to find the perfect space for stashing our new papers. The first thing to do is measure your space. Do you have bookcases where you keep your scrapbook paper? Perhaps you keep the paper in drawers. You'll want to measure the areas designated for papers before filling them with accessories to hold the paper. First, measure how much space you have overall. Next, review your stash and determine what types of papers you have. Do you have a mixture of 12" x 12" papers, letter size cardstock, and mini stacks? 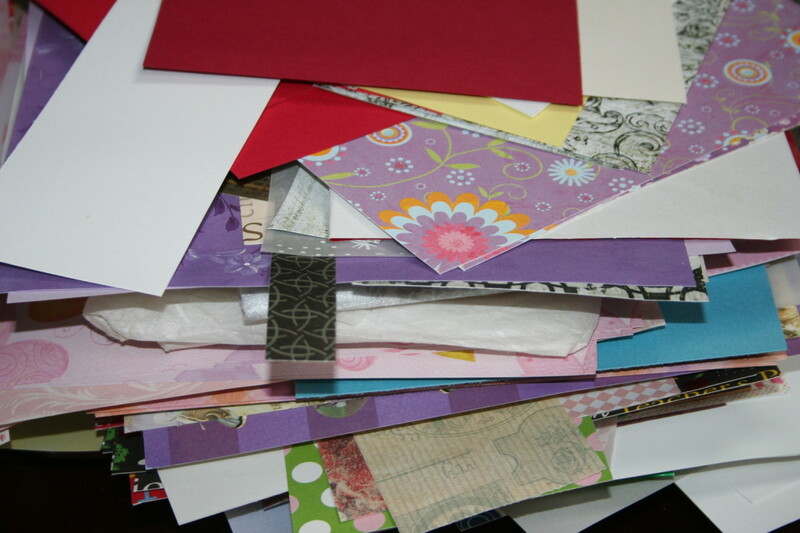 A lot of the scrapbook paper that I tend to have trouble storing are the scraps from projects such as greeting cards. The scraps end up in a basket or bag on the floor with little or not effort by me to de-clutter them. Once in a while, when I get a full basket, I bring them to the local school to the art teacher. Children in the lower grades love to craft with all of the tidbits of well-used scrapbook papers, especially the glittery ones. 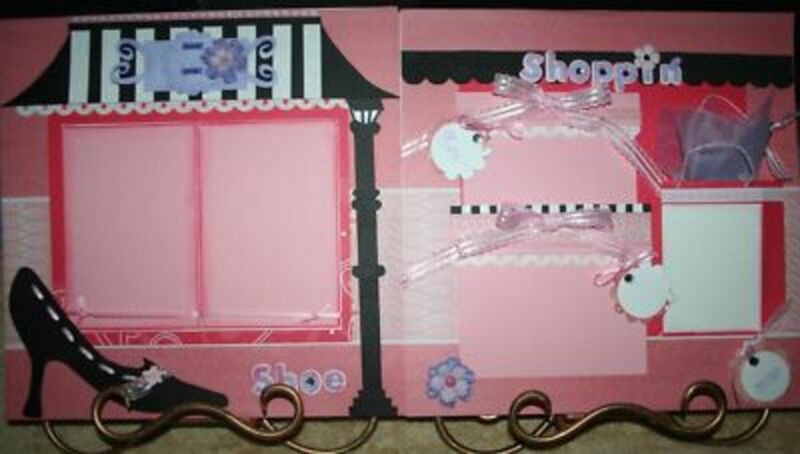 Where to shop for scrapbook organizers. Shopping for scrapbook organizers is one of my favorite things. I love to organize. The basket departments of many stores have unique selections. Baskets come in a range of options such as wicker, painted, ones with labels, ones with liners, and some the perfect size for storing letter size cardstock. Bins and boxes are often on sale and handy. It's fun to coordinate all of the organizational accessories with the design and theme of a scrapbook room. 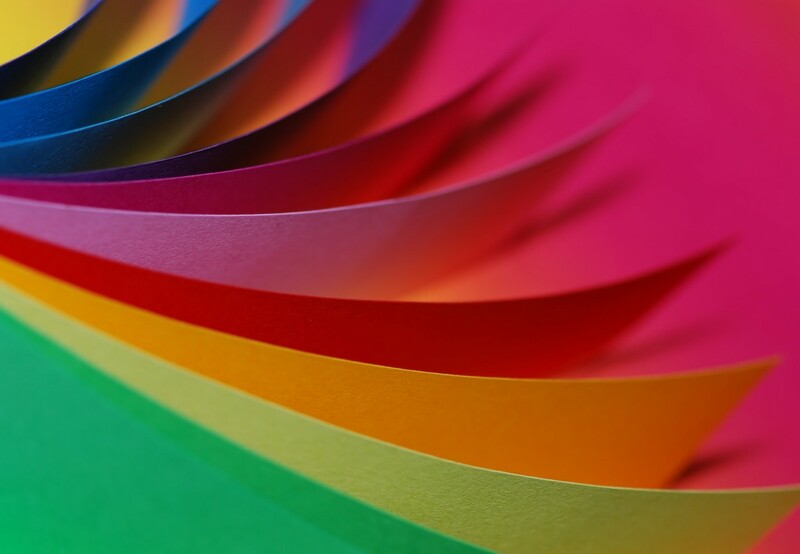 Tips for keeping scrapbook paper. 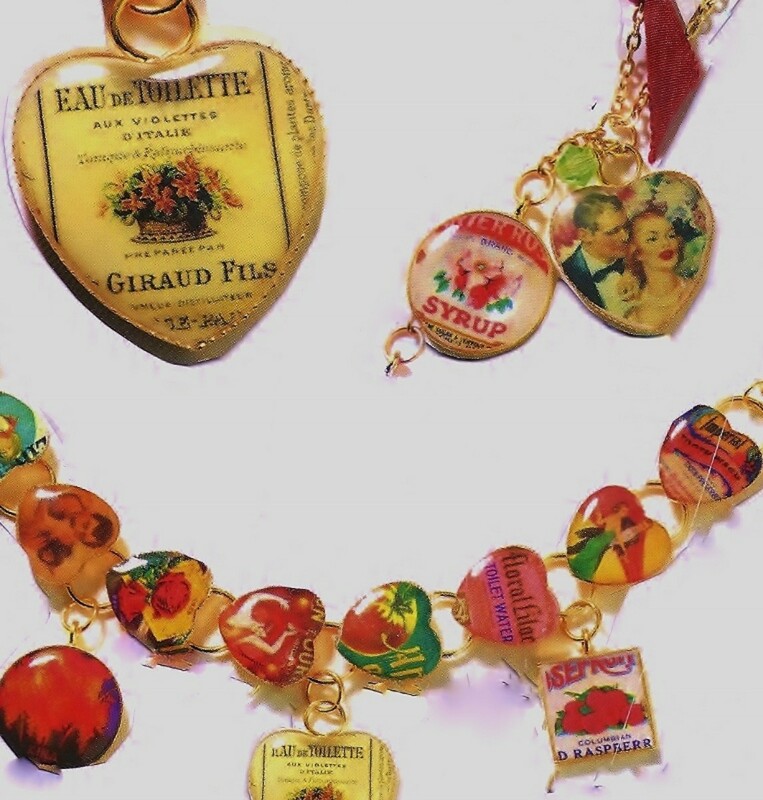 Organizing a scrapbook room should be about your preferences, tastes, design, and likes. It takes a lot of time to organize and de-clutter. Therefore, once you have tried and liked the way your new organizational system works for you, it will be easier to keep up with it and avoid messy piles in the future. There is no wrong way to decorate your room. It's up to you to enjoy it and keep it clean. 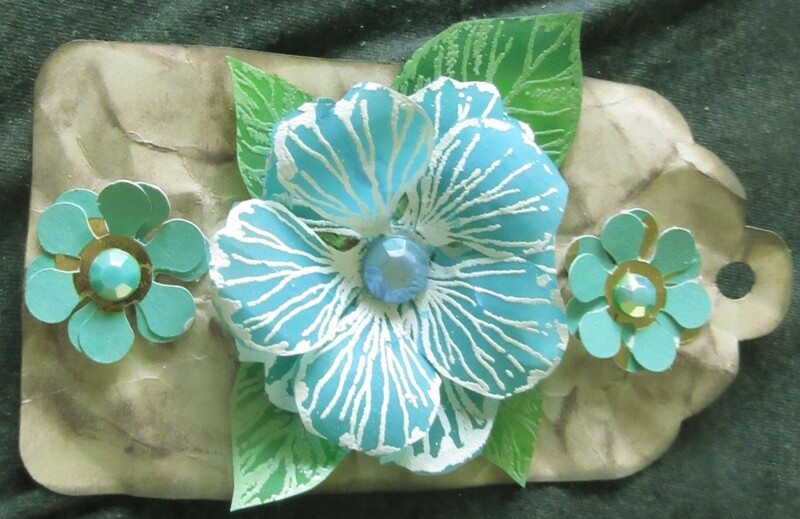 One scrap project at a time! The more organized you become, the more time you will have to focus on what you really enjoy! I love to scrapbook, but the thing that stops me is always the mess of paper! I'm organized in every other aspect of my life except crafting. I just don't know where to start! 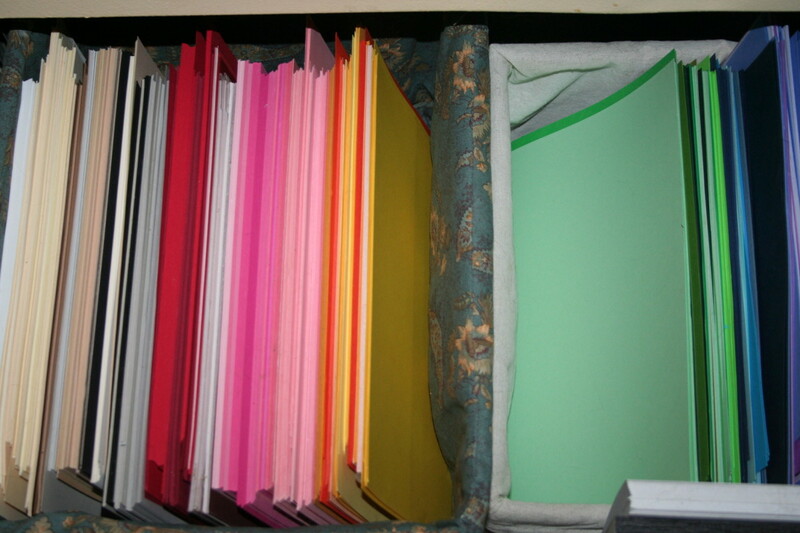 I like the idea of paper trays or a filing cabinet, if it would hold 12x12 paper. Very useful hub! My wife loves to do art and craft projects, from mixed media art to collages to artistic sewing to ..., and she keeps coming up with new ways to store her supplies. I'll show her your article. Hi EP! I do go to Michaels when I have a coupon. We have an AC Moore that's closer to my home so it's less gas. And, my favorite place is Joann Fabrics online. They have amazing specials. I watch for coupons for free shipping. Thank you Flourish! I made that shoe one a few years ago. Crafty- that is too funny. Do you visit Michaels as well? I'm addicted to that store! These are helpful tips for my growing hoard of scrapbooking supplies. I especially like the letter tray idea. I tend to separate whole vs. scrap papers too using large plastic 12x12s. Your "shoes" scrapbook page is beautiful. Great hub! I finally got all of my paper in one drawer. I have a weird obsession with paper and pens. I have notepads or all different types and colored paper, construction paper, scrapbook paper...and I never use any of it. LOL!! Thank you bead! Nice to see you. Cool hub, those are nice ways to store many paper.